Most if not all of our golf cart lift kits are made right here in the USA! 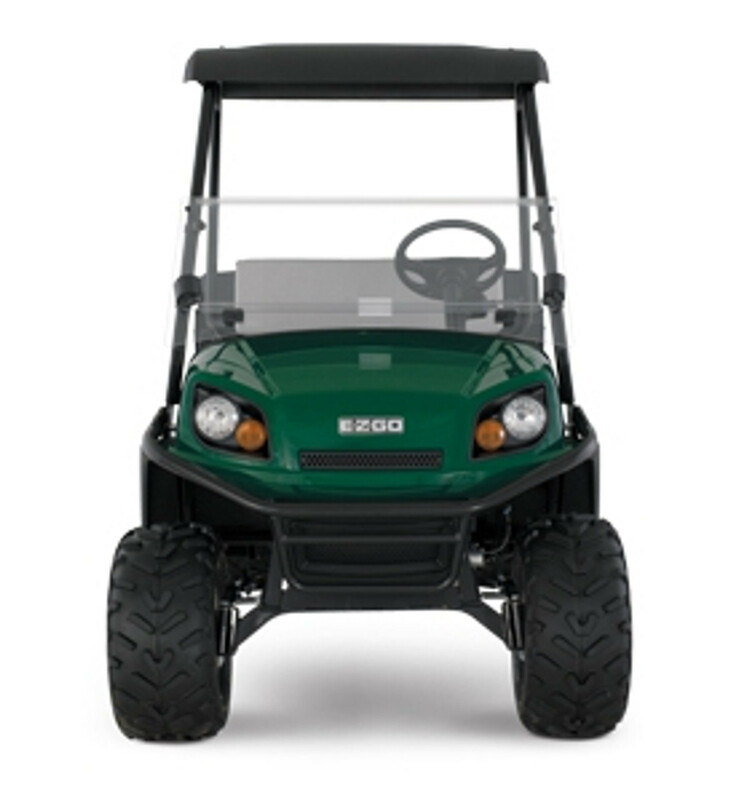 We carry only the highest quality lift kits for EZGO, Club Car, Yamaha, Fairplay, and Star golf carts. 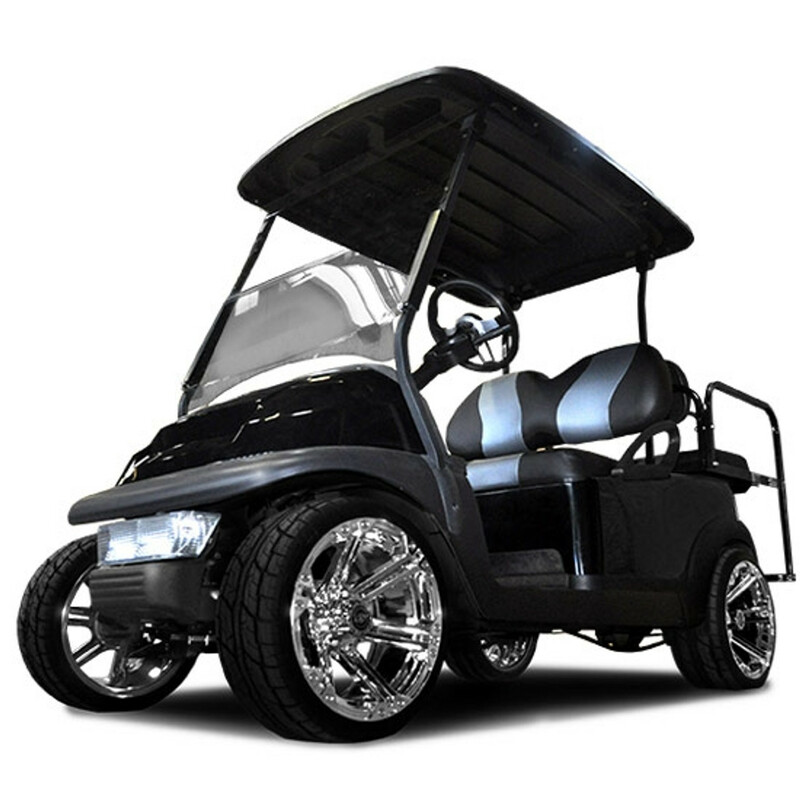 We carry spindle lift kits, A-Arm kits, long travel lift kits, and axle lifts for all makes and models of golf cars. 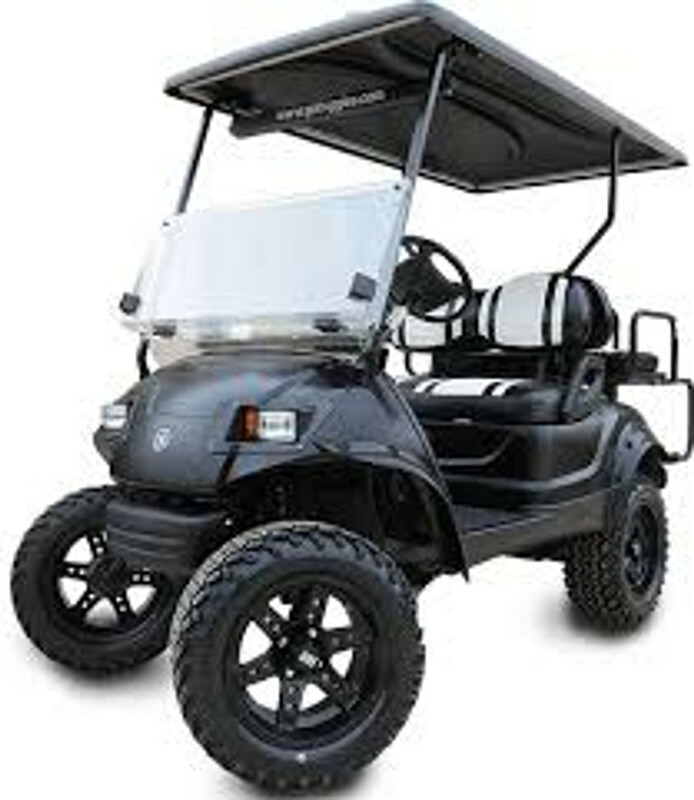 You should buy a golf cart lift kit from DIY Golf Cart, because we sell only the highest QUALITY for the LOWEST PRICE! 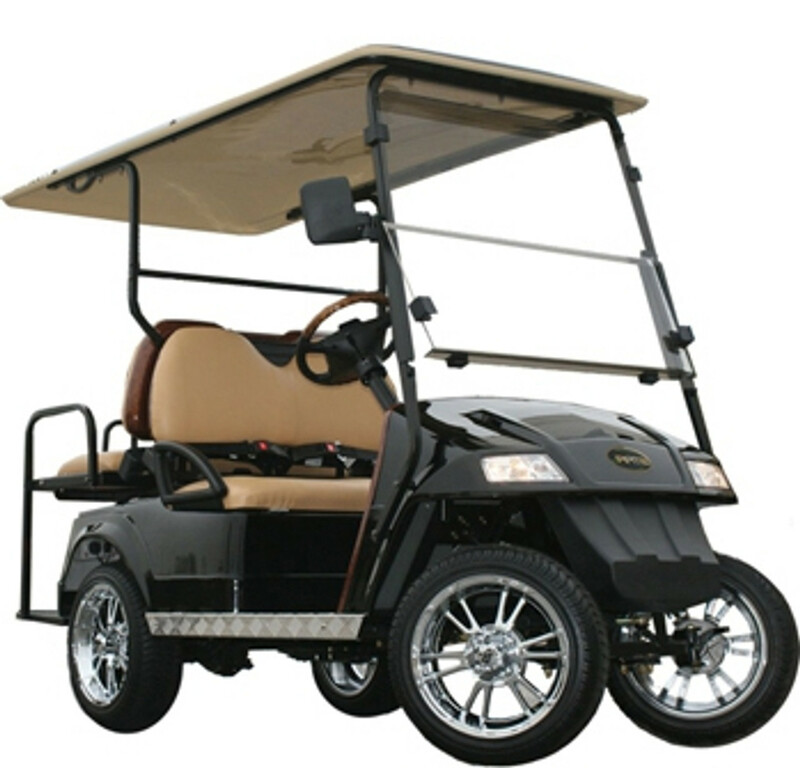 Most golf cart lift kits we sell require no drilling, cutting, or welding. If you are looking for both a lift kit and tire/wheel combination, please check out our category under tires and wheels. We stock lift kits for these models: Club Car Precedent and DS, EZGO TXT and RXV, and all Yamaha G1, G2, G9, G14, G16, G19, G22, and Yamaha Drive models. We also carry a lot of different types of wheel covers.